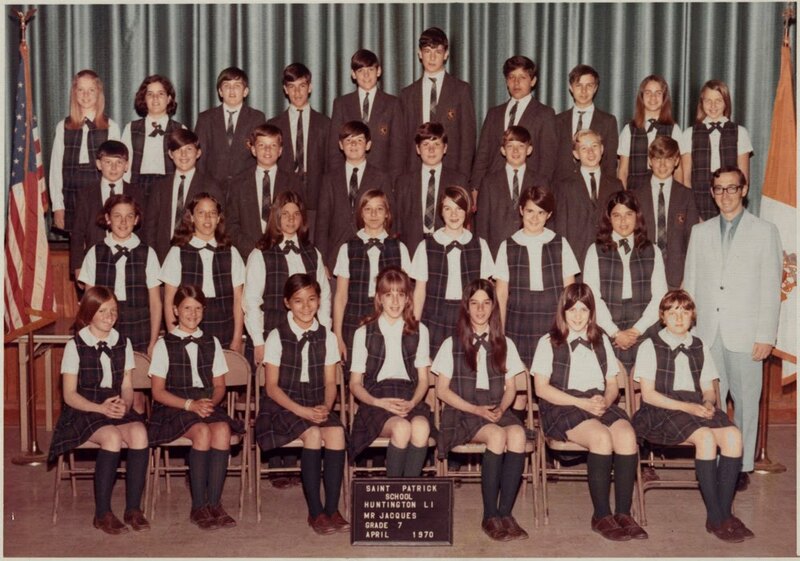 Thanks to John Hoover (tall one in the middle) for sending us this class photo from the spring of 1970. We recently have been in touch with Mr. Jacques. We hope to have news of him for you soon.